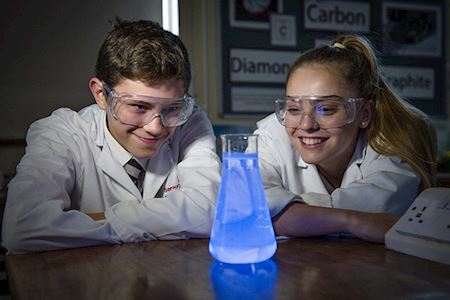 Offering a full education that is so much more than the excellent academic results our boys & girls achieve year after year. 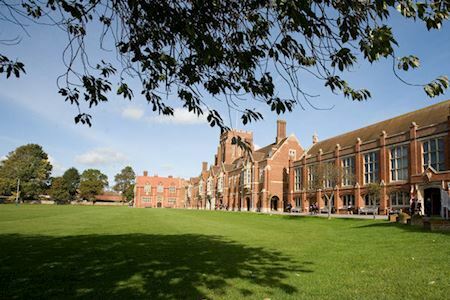 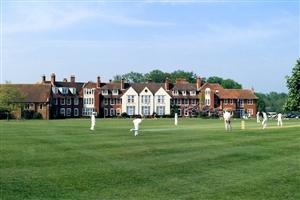 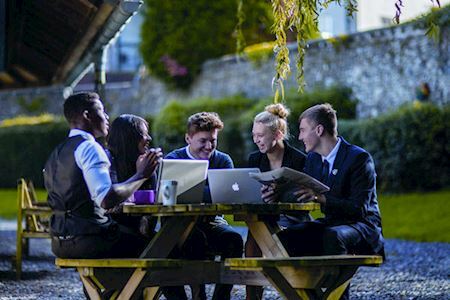 Northbourne Park is a co-educational day and boarding school set in 100 acres of beautiful park and woodland in rural Kent, close to Canterbury and within easy reach of central London, Eurostar and Gatwick Airport. 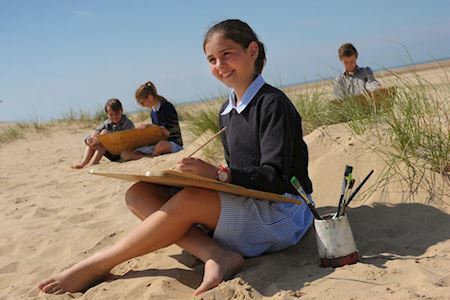 At Piper Corner all girls are supported & challenged to achieve their full potential. 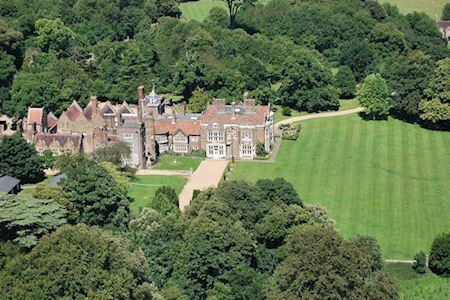 A co-educational preparatory school in a wonderful rural setting in the north east corner of Hampshire. 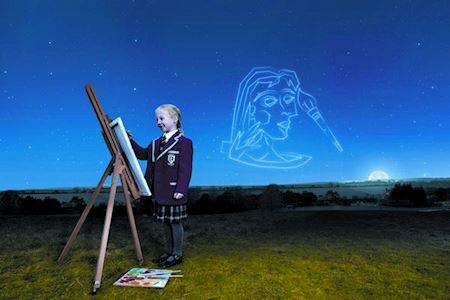 Stover School delivers education which nurtures, celebrates, challenges and inspires our pupils. 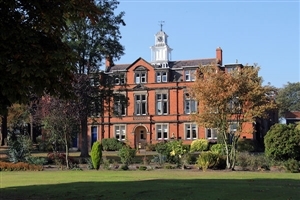 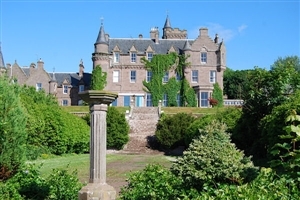 The School has a long tradition of providing a happy but disciplined environment in which all pupils are encouraged to realise their full potential. 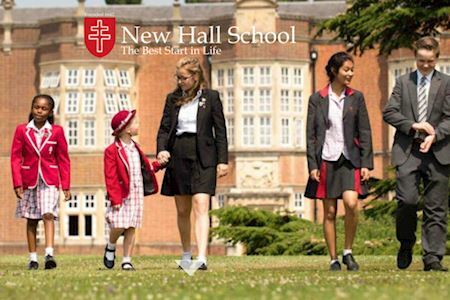 From the moment New Hall students first travel up the mile-long, tree-lined avenue that leads to the grand façade of the former Tudor palace, they will be given individual opportunities to grow, learn, be challenged and develop into confident young men and women. 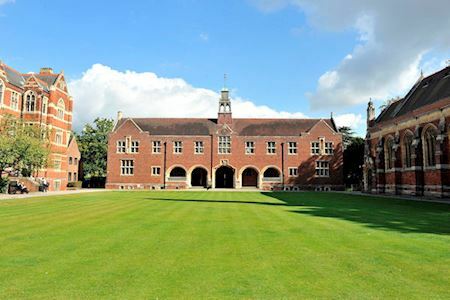 Next Open Morning Saturday 4 May.